Laptops are generally designed to offer more portability, connectivity as well as versatility than Desktops. Because of the high portability, laptops became very easy to carry anywhere and became more popular even among common people. As the development of laptops had increased rapidly, now it is time for making it more compatible for young gamers as well. So the gaming laptops with highly effective graphics emerged in the market. Currently releasing laptops such as Battalion 101 X7200, ASUS G74SX and the Alienware M18x which are powered with quad-core processors are exclusively designed for bringing up high gaming experiences. Let us now take a look into the top best gaming laptops to buy in September 2012. Falcon Northwest is basically a gaming laptop that features a high end graphics display to lighten up your gaming experience. Falcon Northwest is a thin designed laptop with a high end graphics card along with some high performance of hardware which makes the device more worthful. 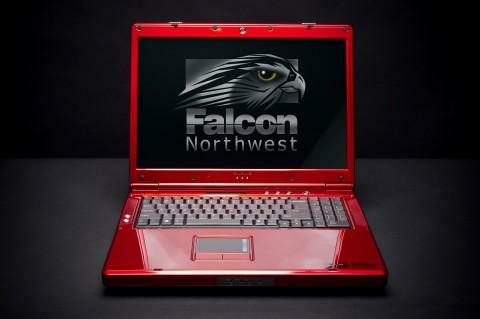 Falcon Northwest comes with Intel Core i7 powered processor that clocks at a rate of 3.20GHz. The device also features a 12GB DDR3 SDRAM to speed up the system even further. In order to provide a high-end graphics display, Falcon Northwest has been packed with 1.5GB GDDR5 NVIDIA GeForce graphics card. It also comes with a Hard disk drive of 250GB. While talking about the display of Falcon Northwest, it has a wonderful 17" LED Backlit Glossy Screen, which gives a pixel resolution of 1920 x 1080. After all this device hits the market at a price of $3200. 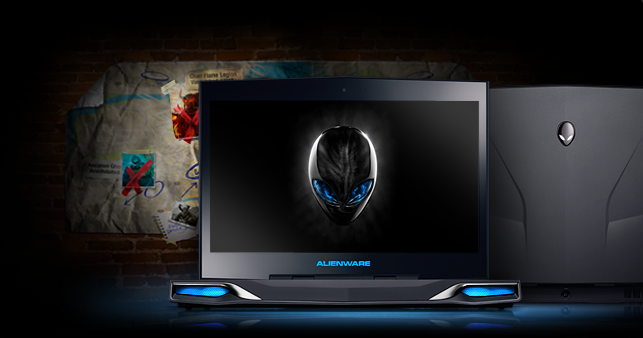 Dell Alienware M11x R3 is another gaming laptop which comes with an awesome 11.6" LED backlit glossy display. Dell Alienware M11x R3 provides a screen resolution of 1366 x 768 which enables it to support videos of 720p without any hardness. This product from dell comes with a powerful processor that is being powered with Intel Core i7 2637 that clocks at the rate of 1.7 GHz along with a video card providing high-end graphics which is powered by NVIDIA GeForce GT540M with a video memory of 2GB. This high-end video card enables this device to perform high-end gaming experience which supports high detail definition games very easily. Another interesting feature of this product is that, the battery life last up to 4 hours even after gaming on NVIDIA GeForce. Dell Alienware M11x R3 is a large framed laptop which weights about 4.5 pounds having a total size of 11 by 8 inches. Thus Dell Alienware M11x R3 laptop is best fit in the field of both performance as well as the size is being considered. This product is available on the market at a budget friendly price of $899. Although Laptops are used for official uses, the latest generation youths are much crazy about gaming laptops. There are still many gaming laptops with higher graphics configuration available in the market, but I have specified only the best two among them. These laptops might be the best for the gamer to experience their games in HD graphics.